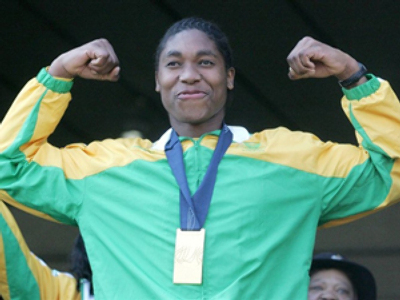 World champion runner Caster Semenya will be allowed to race as a woman after months of speculation about her gender. 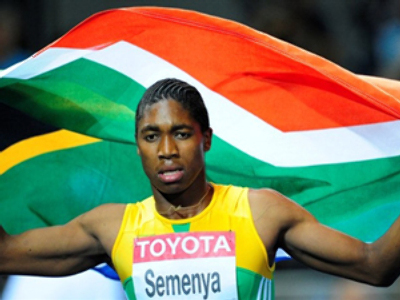 Athletics chiefs have giving her the go-ahead after studying the results of gender-verification tests. 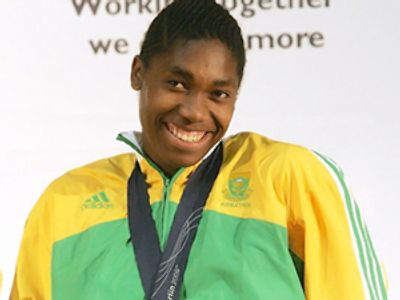 "Nothing was going to change [about Caster's gender]. What was designed by God will never be changed by any human being," Jacob Semenya, the athlete’s father, told South Africal IOL website. 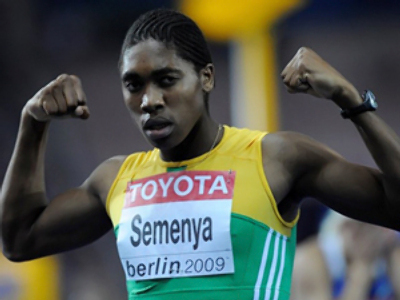 The South African had won the 800 meters at the Berlin championships last year, but claims were made then that she was a hermaphrodite. 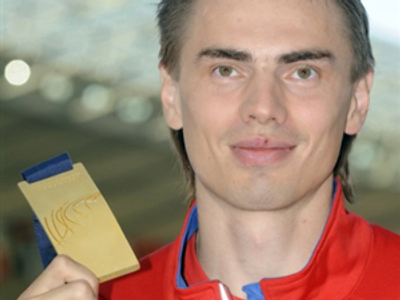 Her muscular build and dramatic improvement in times prompted the IAAF, the athletics governing body, to carry out gender tests. 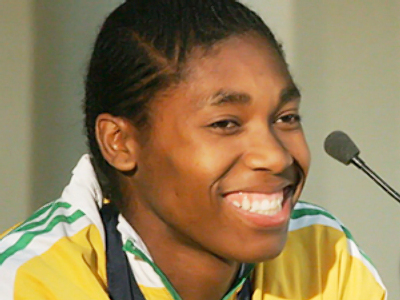 Semenya has not run competitively since winning her world title, and had planned to return to competition in Zaragoza in Spain on June 24, but the meeting was cancelled because of financial reasons.